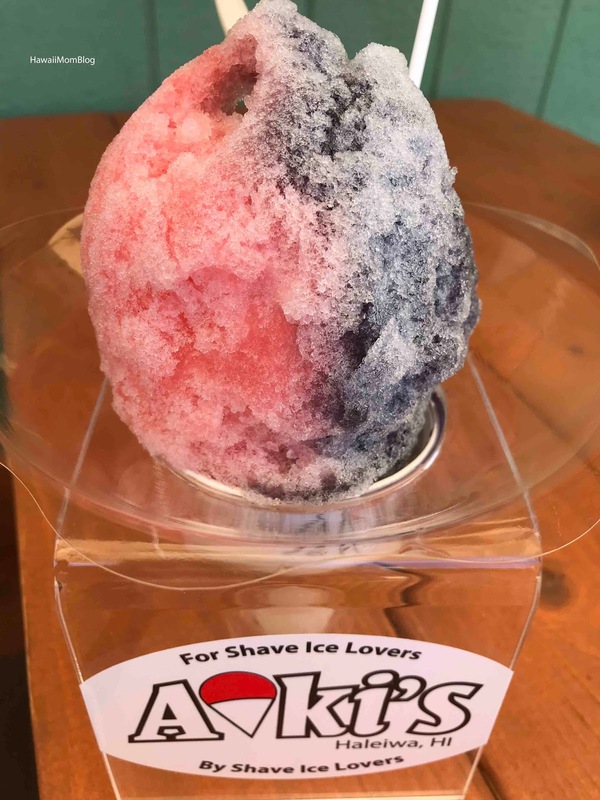 Aoki's Shave Ice recently reopened last month, and we couldn't wait to check it out! 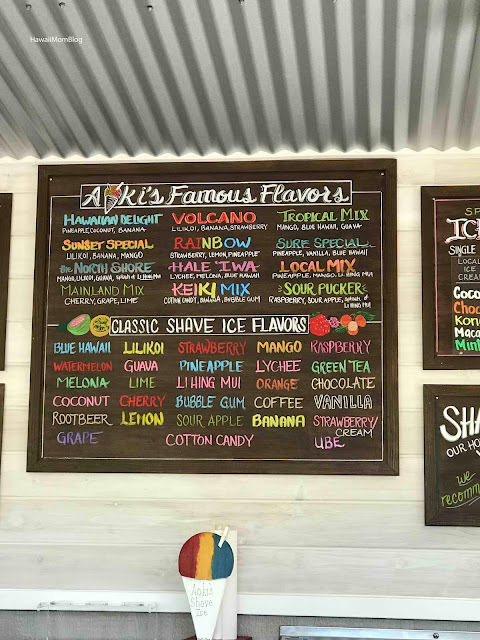 You can get up to 3 flavors, and add all sorts of goodies for an additional cost, like ice cream, azuki beans, chocolate, granola, and more! Aoki's also offers ice cream and shave ice shakes! The new space is really nice, with lots of tables and seating, and lots of photo ops too! 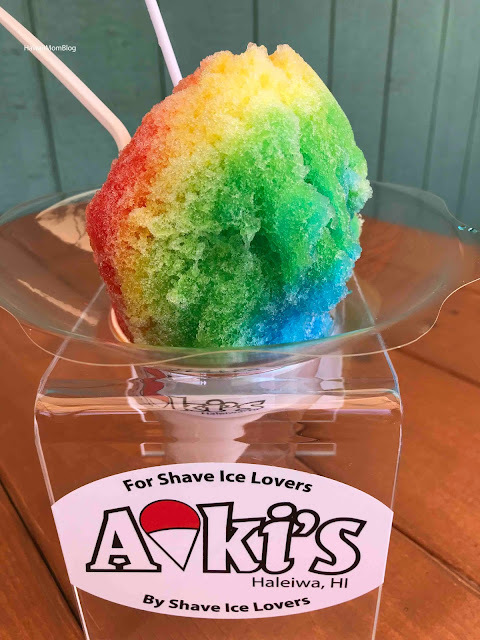 The only difficult thing is finding parking (we found parking on the street), but Aoki's is definitely worth checking out!